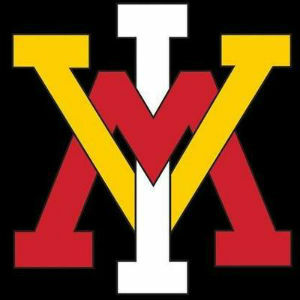 The VMI athletic department announced Wednesday that head men’s soccer coach Michael Bonelli resigned his position to accept a coaching position at another Division I institution. Bonelli has been the head mentor of the Keydet men’s team for the last three years, compiling a record of 1-49-3 in that span. VMI has had a player earn a spot on the Southern Conference All-Freshmen team in each of the last two years, the first time in program history.